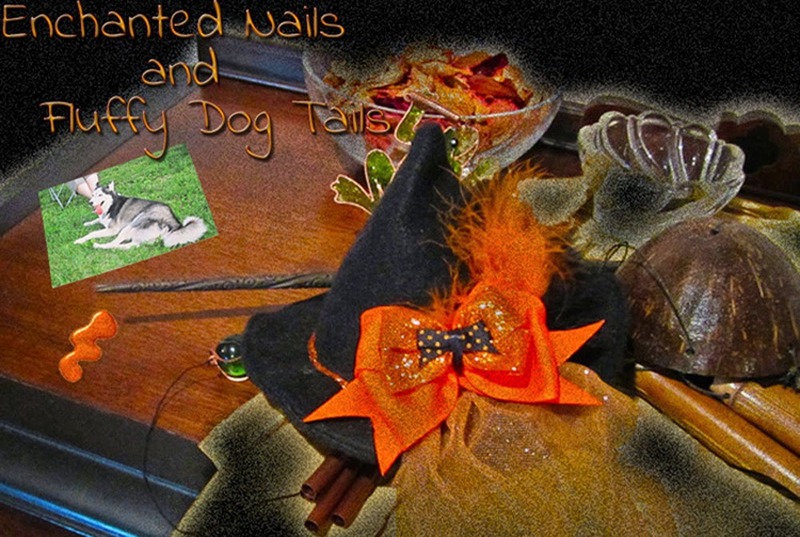 Enchanted Nails and Fluffy Dog Tails: Indie Review: ATC Fallen Angel Collection! 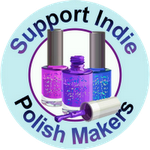 Today I have a couple of hot new polishes to share. These babies have been lighting up the indie world for the last couple of weeks and I’ve got them! From Above The Curve’s Fallen Angel Collection, I’ve got Risen and Fallen Angel! I managed to catch these during a recent sale before they sold out. There are several more polishes in this collection, and you might just want them all. If you haven’t tried out Above The Curve yet, be sure to do so. 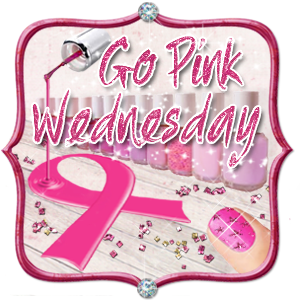 In addition to being great polishes, they support a fantastic cause, The Shriner’s Hospital, and donate $1.00 for every bottle of polish sold! Both of these formulas were lovely, very smooth and glided on. Both are three coats shown here with no top coats. Risen Angel is a deep plum holographic polish. I was hoping for sunlight the day I wore this, but alas, there was none. Fallen Angel is my favorite (no comments from the peanut gallery!). It’s a color shifter, with a black base and color shifting holographic glitter. It’s really hard to capture it all on film with some proper sunlight, but it’s gorgeous. The Fallen Angel collection can be found at Above The Curve’s Big Cartel store, Etsy shop, and be sure to like their Facebook page for updates and sneak peaks of what’s coming! Oooh the shimmer looks fab! These nail colors are so pretty especially the first one. Simple yet classy. You can do anything with it and create new nail designs.